If you are here, you have probably known what stock ROM is and you're willing to download a stock ROM firmware for your Wiko Fab 4G android device. 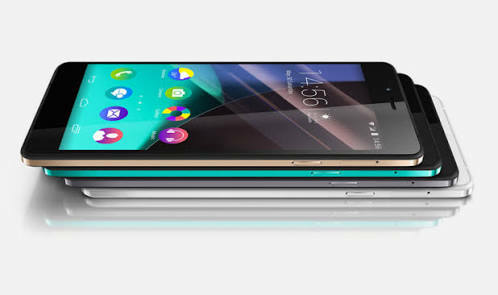 Meanwhile, you will not only find the download link for the Wiko Fab 4G stock ROM here but also, you will get to know how to flash the stock ROM on your Wiko Fab 4G android device using either SP Flash Tool, Miracle Box or Miracle Egle Eye. In most cases, stock ROM are needed to flash MTK android devices and flashing is done on most MTK Android devices when we experience certain software issues on them. In this regard, we are referring to Wiko MTK android devices. With this Wiko Fab 4G flash file (whose download link is found below here), you can flash stock ROM back to your Wiko Fab 4G using SP Flash Tool, Miracle Box or Miracle Eagle Eye. By flashing this stock ROM on your Wiko Fab 4G android device, it is expected that all the software related issues you currently experience in your Wiko Fab 4G Android device be resolved however, that depends on your indept Knowledge on how to flash MTK Android device. Below here is the download link for the stock ROM. You may also see the tutorial page on how to flash stock ROM on Wiko and other MTK android devices below.